Although the mainstream music world has often relegated accordions to second-class status, squeezeboxes are once again coming into their own. Making appearances in productions ranging from those of Cirque du Soleil to albums from top name rock stars, the accordion's unique sound is getting some well-deserved attention. Although most people can conjure up a mental picture of an accordion, many do not realize that there are several different kinds of accordions, developed over the years for specific musical genres. As free reed instruments, the opening and closing of an accordion's bellows (or Squeezebox) cause the air to flow over the reeds, which makes the sound. An accordion also has buttons, or both buttons and a keyboard. These serve to direct the airflow to certain reeds and not others, thereby controlling the tones played. One of the most beautiful aspects of accordions is that they can't be completely mass-produced and assembled. Like other fine musical instruments, the handmade components (in the case of accordions, most notably the reeds) are what give the instrument its unique sound. 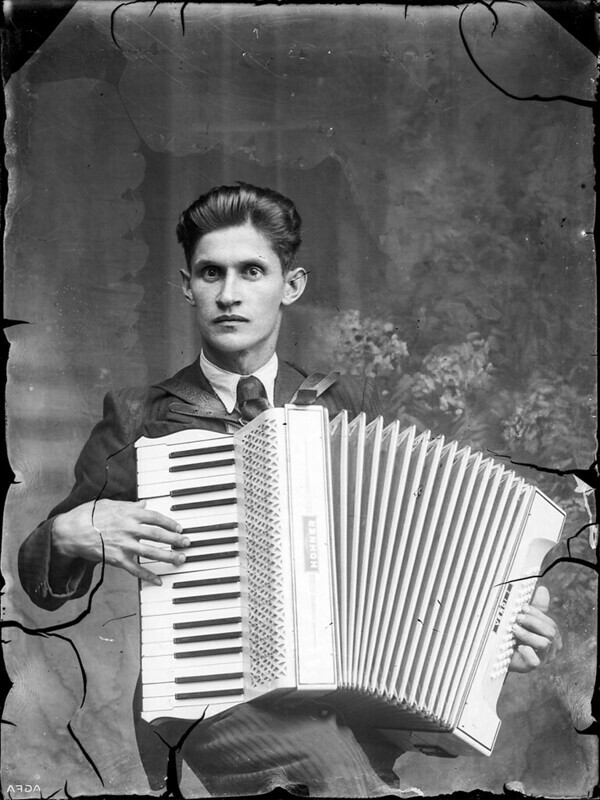 There's no doubt that the accordion has traveled far from its stereotypical uses as an instrument for polkas. From Cajun and Zydeco to Klezmer and Classical music, from Lawrence Welk to Sheryl Crow, accordions are here to stay.